Is The Hi-Point C9 The Best Gat Ever Made? hahah everything about this video is 💯. 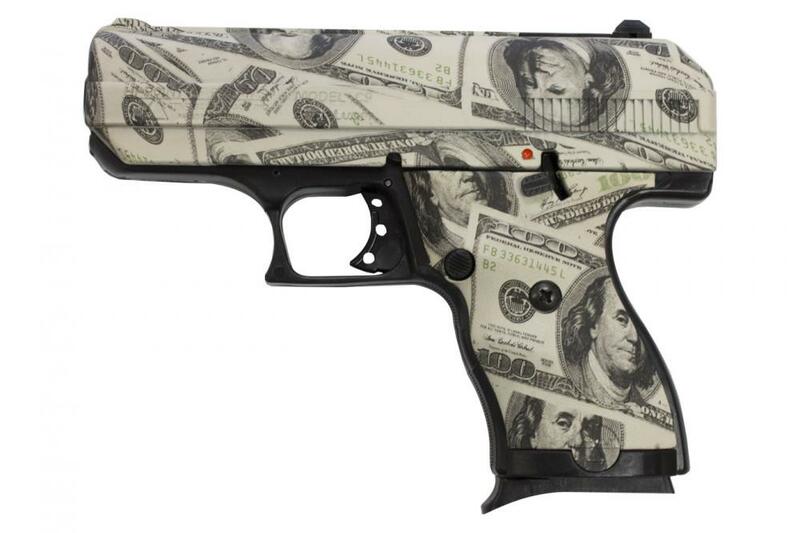 Hi-Point definitely knows their market… they did that money print for real so we already know they have a sense of humor. I wouldn’t be surprised if they reached out to Andrew and sponsored this video too. Andrew gets his hood pass validated for life for this one.